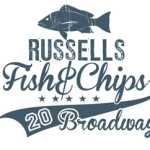 RUSSELLS FISH&CHIP RESTAURANT IN BROADWAY OPENS NOVEMBER 8TH. After a few long weeks of anticipation we have finally got an opening date! 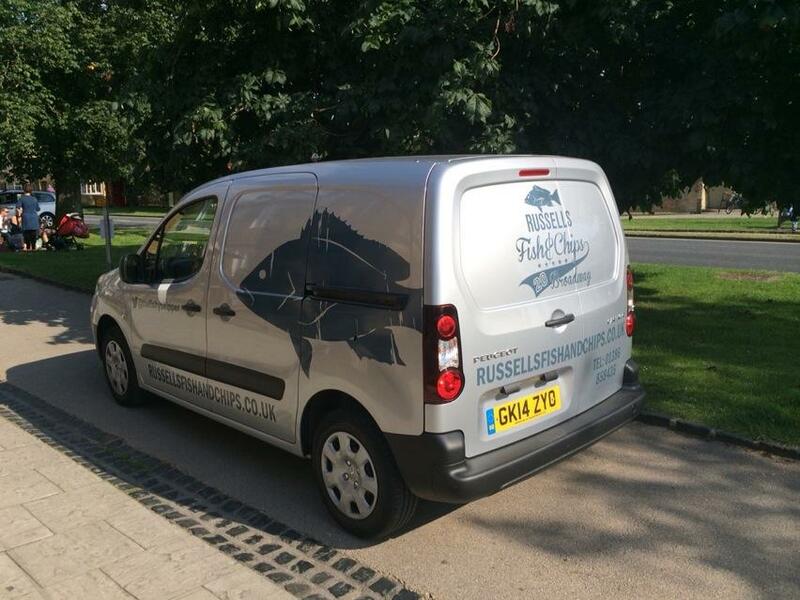 We operate a Customer Loyalty scheme – ask at the Fish counter for details: Buy 8 adult portions of Fish & Chips and we’ll give your Ninth FREE- SO don’t forget to get your Customer Loyalty Card stamped.